Years of painstaking work and loving attention to detail have restored the original splendour and sober elegance of this historical 18th century residence. Franca, Luigi and Giovanni Dezzani, third generation winemakers and owners with the Bordonaro family, invite you to share the pleasure and privilege of a stay in an ambience of refined relaxation. 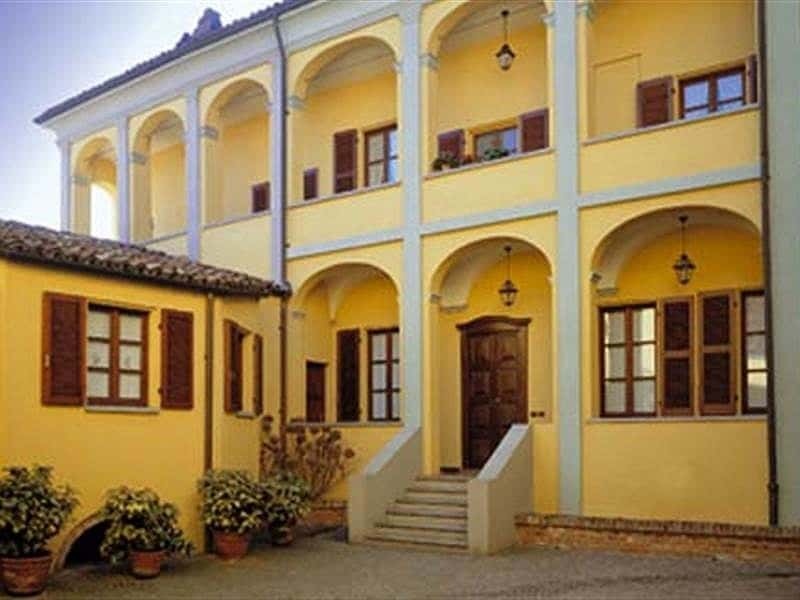 Its exclusive location in the historic heart of the ancient community of Cocconato makes the Locanda Martelletti an ideal starting point for any itinerary to discover the Lower Monferrato. 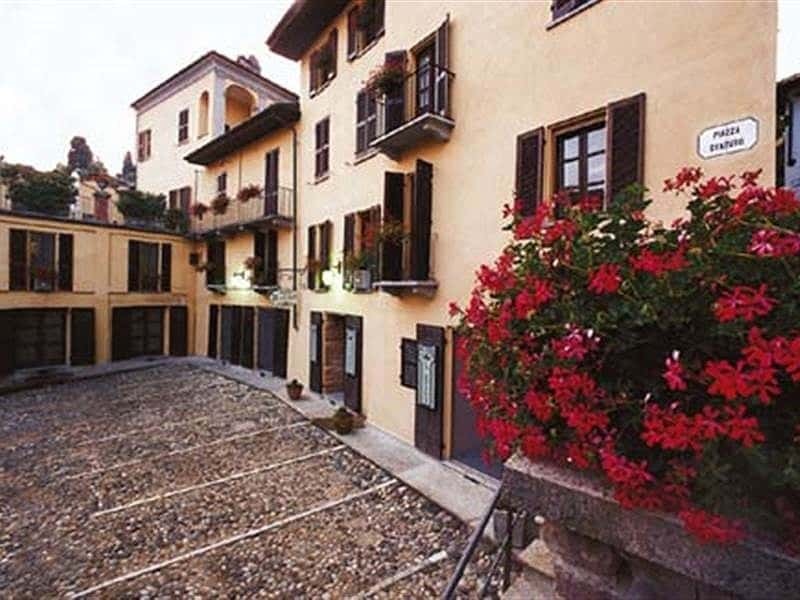 The Locanda is a large, quietly elegant building, an integral part of and deeply rooted in the urban structure of the town. 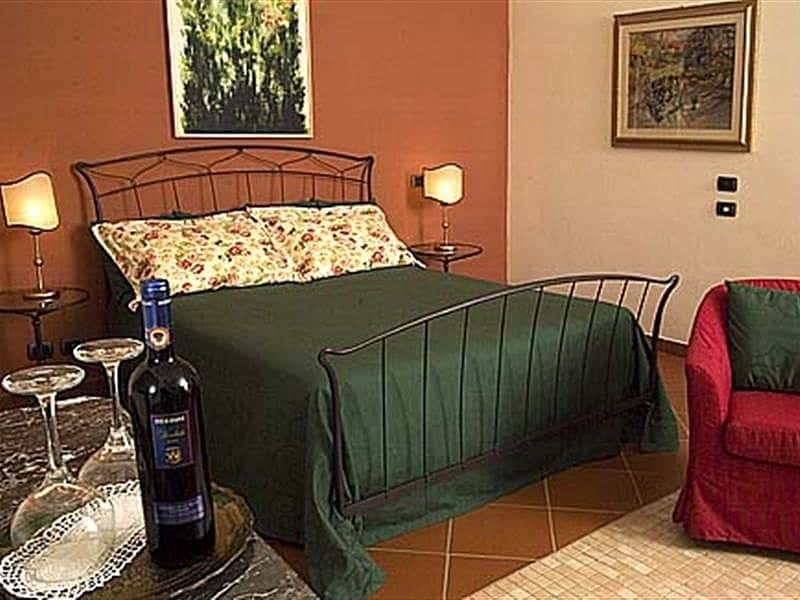 Six spacious rooms and three luxury suites are available to guests who wish to reward themselves with a stay in this unspoilt corner of Piedmont. Each room has a minibar, a kettle, a TV, an ISDN line. 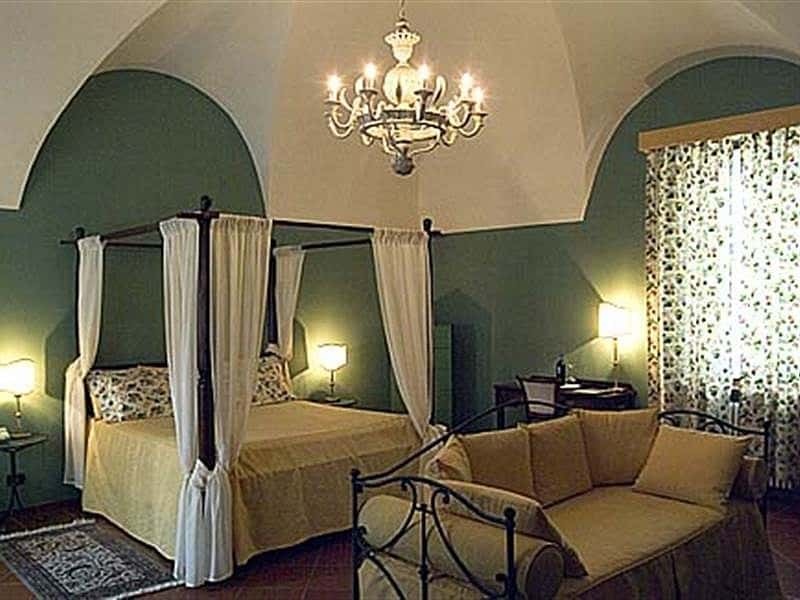 Smart and close atmosphere in an historical palace. 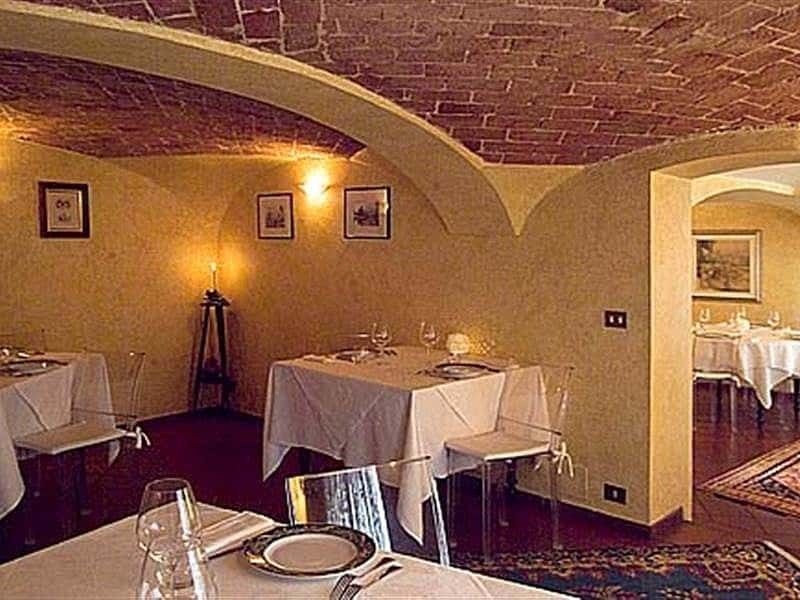 The restaurant service works in two fine rooms and in a characteristic wine cellar. Coffees and liquors are served in the hall after supper. 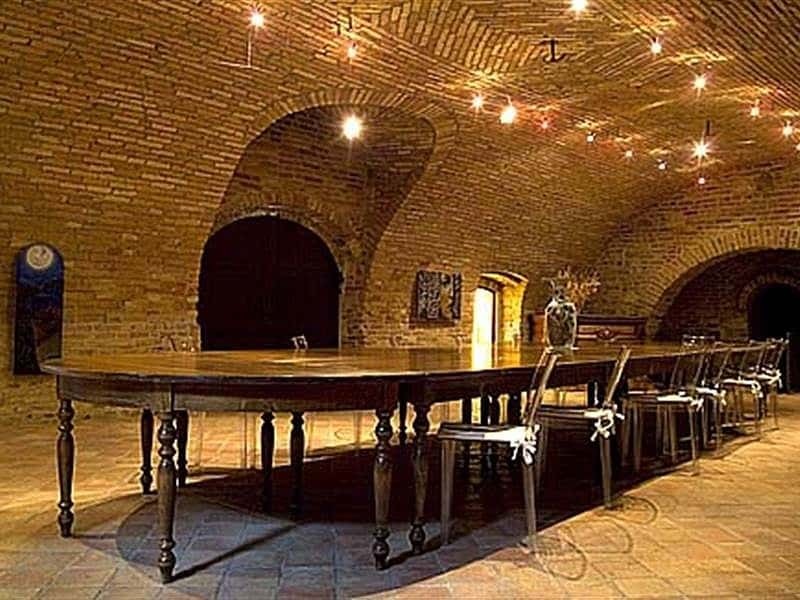 The enduring strength of stone, the welcoming warmth of brick, iron and glass - all components framing the spacious meeting areas which, according to the particular needs of our guests, can be transformed into exclusive banquet or tasting rooms. This structure web page has been visited 8,230 times.